Rock legend Billy Joel is returning to Philly this summer, with a concert July 9 at Citizen's Bank Park. Joel will become the first artist ever to play the Phillies' ballpark three years in a row. 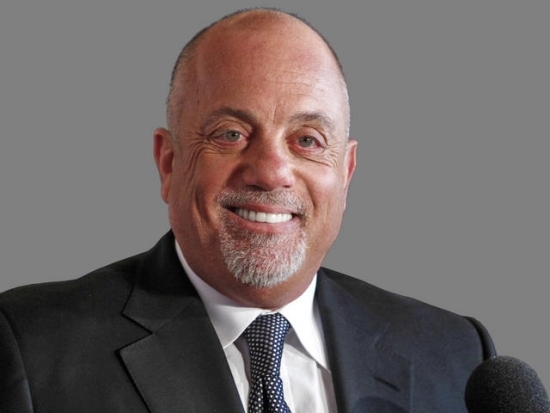 This will be the fifth time that legendary artist Billy Joel will take to the stage at the home of the Phillies with the distinct honor of performing at Citizens Bank Park more often than any other entertainer. The Eagles officially announced Doug Pederson as their new head coach on Monday. The former Chiefs offensive coordinator is being formally introduced at a news conference today at 2 p.m. Jim Schwartz, the former Lions head coach and defensive coordinator with the Bills, arrived in Philadelphia and is expected to interview with Pederson for the defensive coordinator job. A major road is closed due to a water main break in East Whiteland Township. The affected area is Swedesford Road between Church Road and Phoenixville Road. 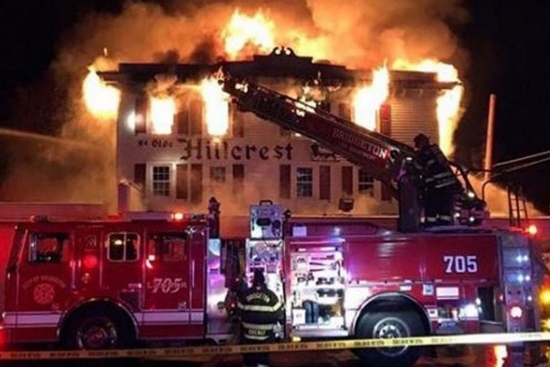 The water main blew in sub-freezing temperatures and closed the road due to icing conditions due to the break. What a difference one letter makes! 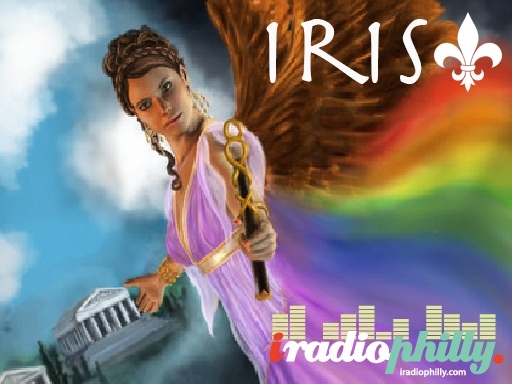 iRadioPhilly has changed the name of our Pop/Hits radio station "Isis" to "Iris" to avoid negative perceptions associated with the terrorist group, ISIS.